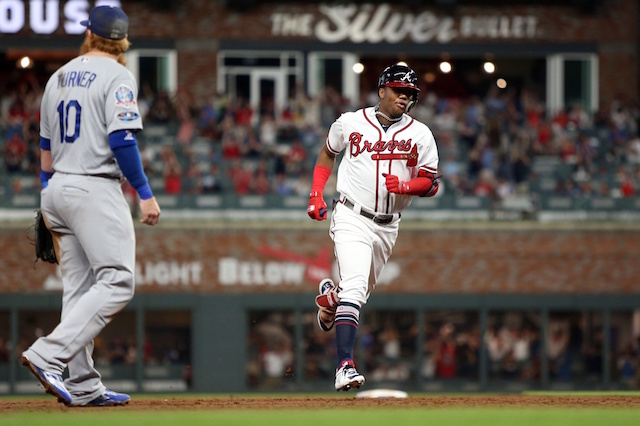 Atlanta Braves outfielder Ronald Acuña Jr. was voted winner of the 2018 Jackie Robinson National League Rookie of the Year Award. 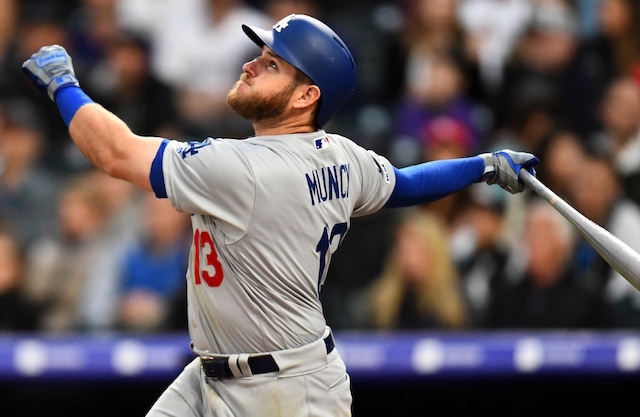 It snapped a string of two consecutive victories for the Los Angeles Dodgers (Corey Seager in 2016; Cody Bellinger in 2017). They did have a finalist in Walker Buehler, who finished third in voting. Buehler received one first-place vote, one second-place votes and 20 third-place votes, good for 28 total points. Buehler enjoyed plenty of success in what was essentially a first full season with the Dodgers, going 8-5 with a 2.62 ERA, 0.96 WHIP and 151 strikeouts in 137.1 innings pitched across 24 games (23 starts). Buehler led all rookies in ERA, FIP (3.04) and batting average against (.193). Had he not missed time with microfracture in his ribs, Buehler presumably would have had more of a case to win Rookie of the Year. That being said, Acuña had a tremendous season. He finished the year hitting .293/.366/.552 with 26 doubles, four triples, 26 home runs and 64 RBI. Th Braves won seven of eight games upon Acuña making his MLB debut on April 25. The Braves went from 3.5 games back of first place in the National League East to boasting a 1.5-game lead during that span. 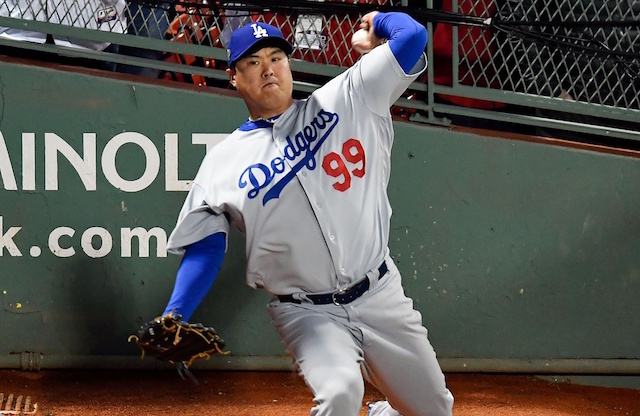 They went on to win the division and reached the postseason for the first time since 2013, when they also faced the Dodgers. While Rookie of the Year voting does not take into account postseason play, Acuña previously had bragging rights of sorts over Buehler as he clubbed a grand slam off the right-hander in Game 3 of the NL Division Series. Acuña became the youngest player in MLB history to hit a grand slam in the postseason. He now is the Braves’ first player to win Rookie of the Year since Craig Kimbrel in 2011.